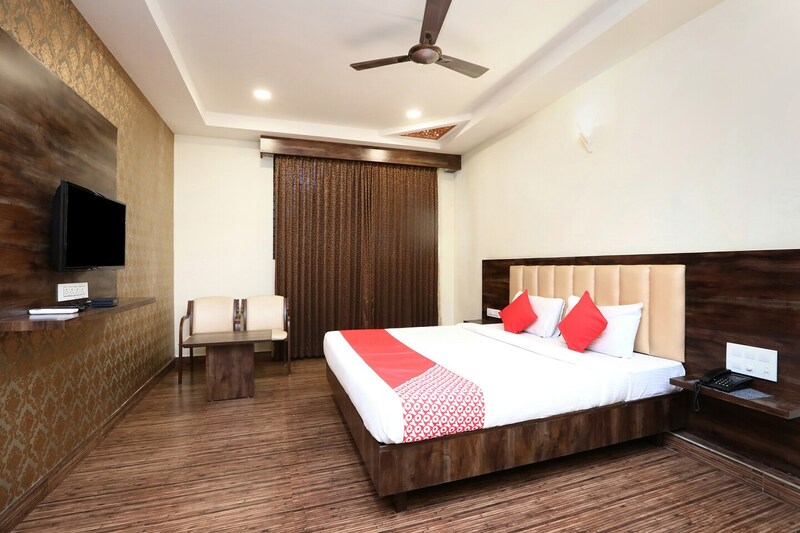 OYO 7765 A2B Residency Mysore Railway Station is located strategically in Mysore to offer you the best services and comfort at affordable rates. The OYO is maintained with a skilled and friendly staff to ensure you have a good stay. There is STATE BANK OF INDIA- ATM, ICICI Bank ATM and Andhra Bank Atm nearby the hotel so you are never out of cash.